This year, Apple had an unusually thorough beta period, issuing more evaluation versions than ever before. This comprehensive process has yielded a very stable and speedy iOS 12 GM. 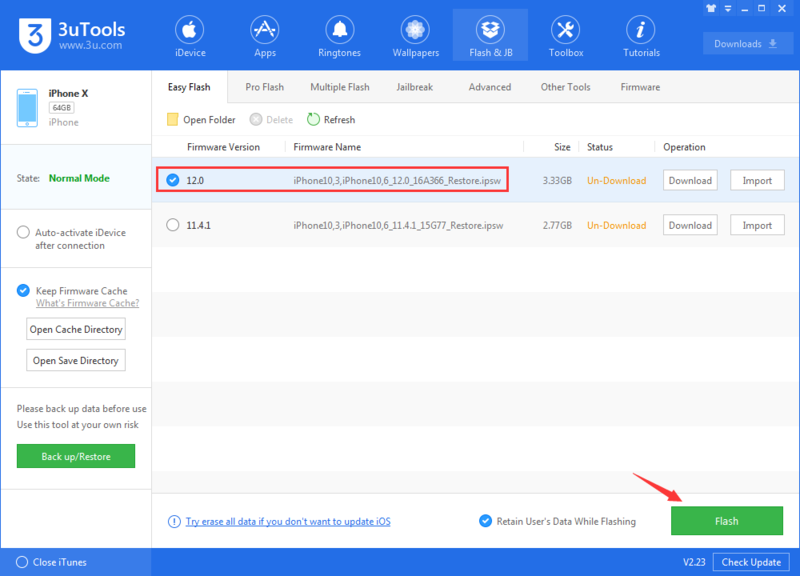 iOS 12 GM is available on 3uTools now, you can easily upgrade to it. 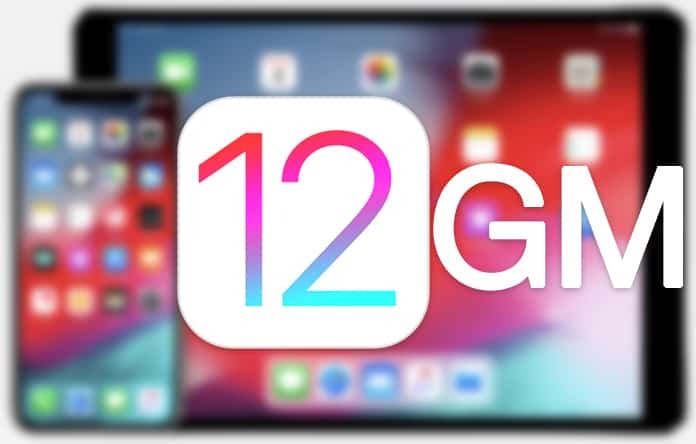 If you don't know much about iOS 12 GM version, please check What's new in iOS 12 GM? 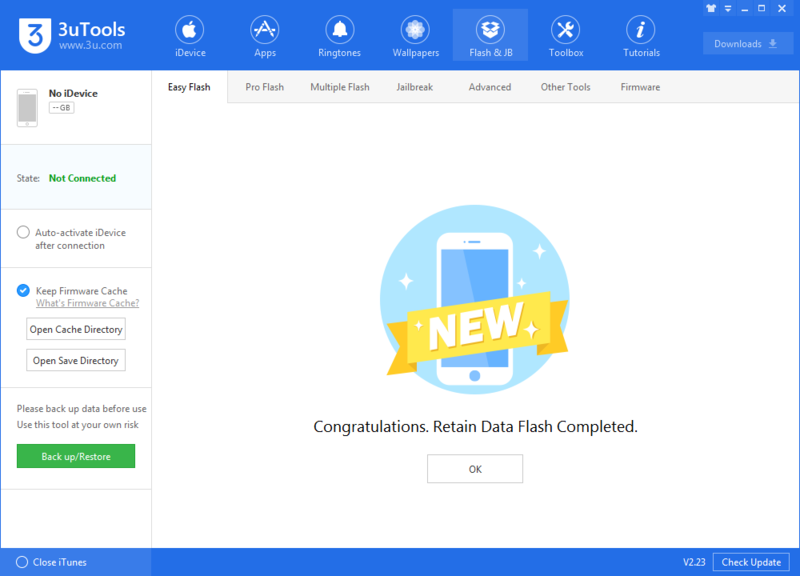 Step 1 Connect your device to PC and then lanuch the latest version of 3uTools. Step 3 Keep a good connection and internet while flashing. After a few minutes, your iDevice will automatically reboot. Now you can experience iOS 12 GM, before the final version.